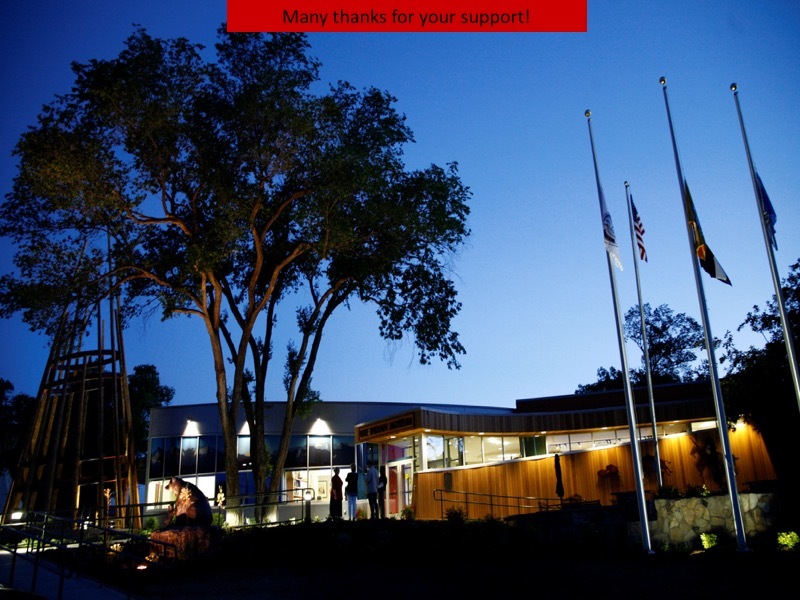 The Ute Indian Museum celebrates the history and the living culture of Colorado’s first people. 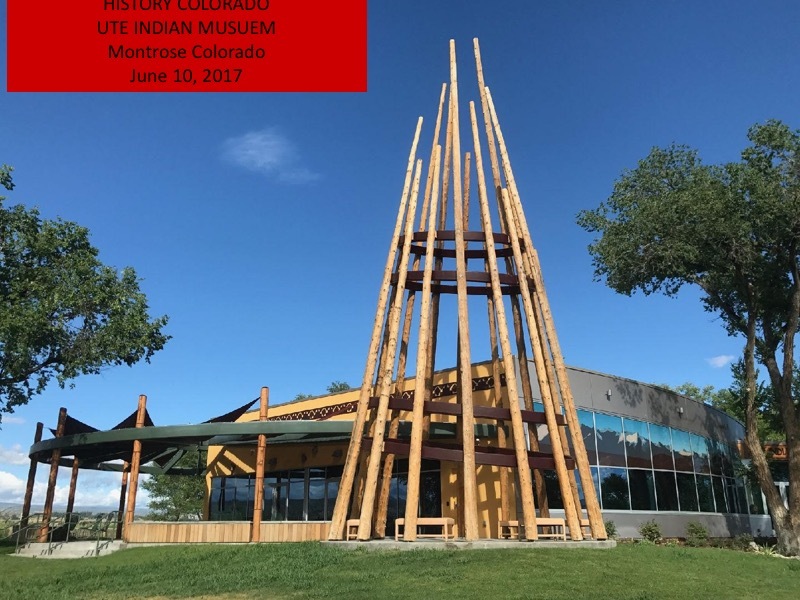 The State of Colorado approved a total of $3.3 million to renovate the Ute Indian Museum building. 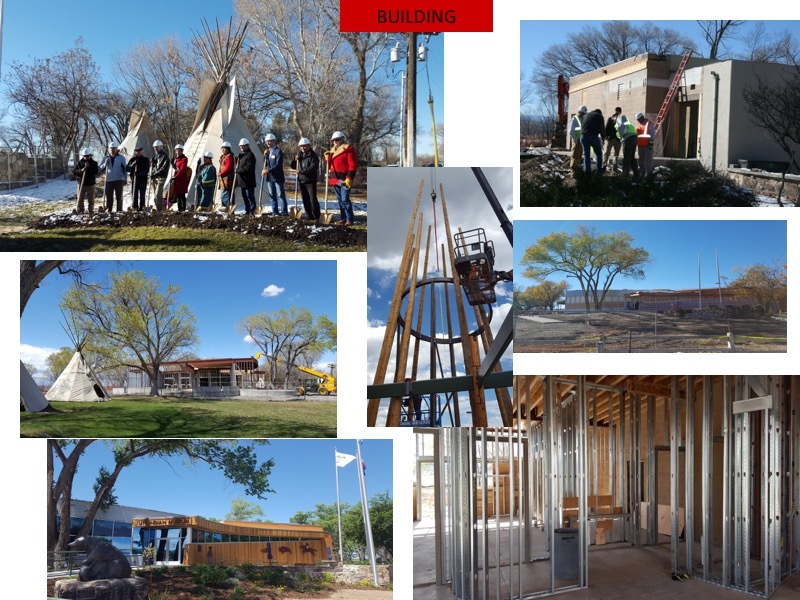 Representatives from the Ute Mountain Ute tribe, Southern Ute tribe, and the Ute Indian Tribe of Uintah and Ouray Reservation collaborated with History Colorado to shape the building’s design, exhibits and education content. History Colorado and the Tribes have met for formal consultations once each quarter since 2013 with additional interim communication. 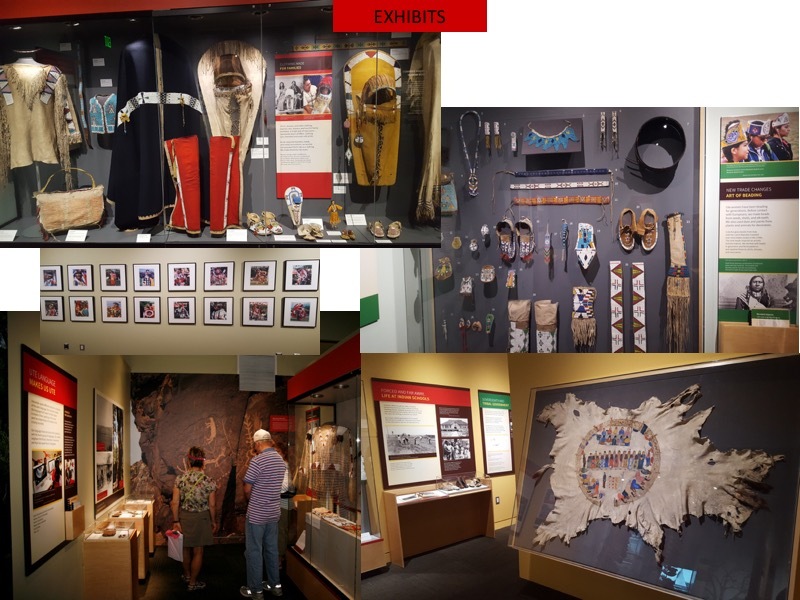 The Phase 1 grant contributed to the design, production, and installation of Ute Indian Museum exhibits, which replace exhibits that were nearly sixty years old. 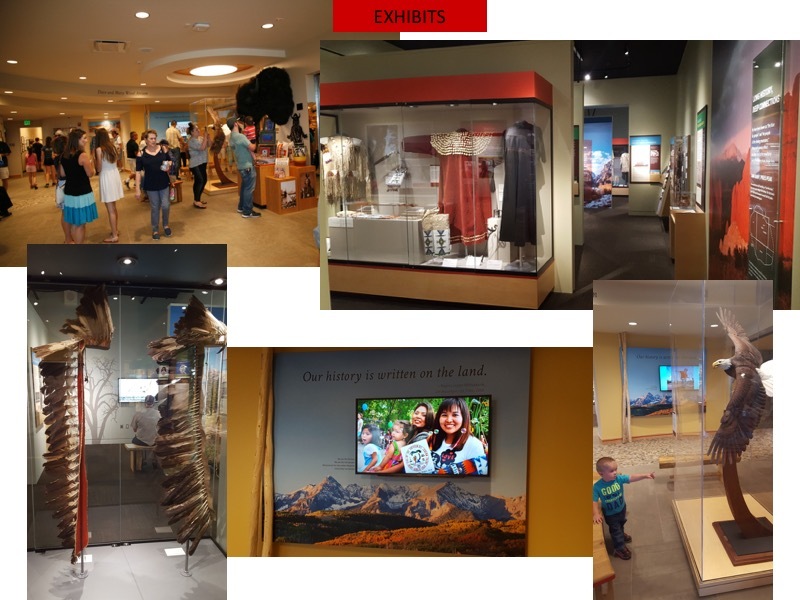 In addition to being the beautiful centerpiece of the museum, the new exhibits are the cornerstone for the development of new education programs, such as traveling exhibits for reservation outreach and education, as well as in History Colorado’s community museums across the state. The new exhibits highlight Ute cultural survival, political self-determination, economic opportunity, challenges, and the celebration of the annual Bear Dance ceremony. They feature 225 treasured artifacts and historic photographs, as well as contemporary audio, video, and photographs that tell the Ute story. The central theme of geography highlights important places in the Ute homeland. Museum visitors “travel” from Montrose to Pikes Peak, the San Luis Valley to Rocky Mountain National Park and sites of historic conflict. The exhibits conclude by exploring life on today’s three Ute Reservations. This place-based storyline reinforces the theme that Ute people are the original Coloradans, and the familiar and iconic places assist visitors in connecting to and understanding the human stories being shared. Tribal members loaned many objects belonging to former Ute leaders showing the fine workmanship of Ute beaders, and objects used in every day life. Exhibits also highlight contemporary pieces, such as 1950s record albums, skateboards, and beadwork and pottery of modern Ute artists. 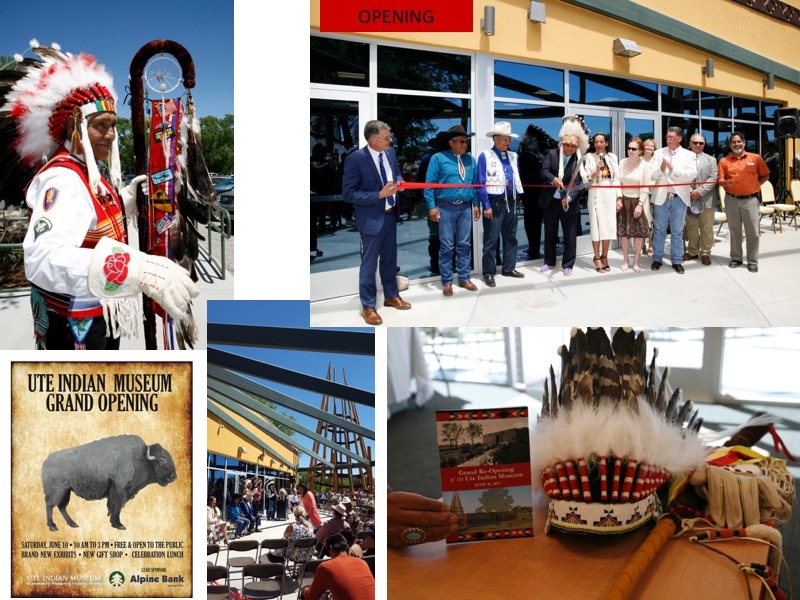 Prior to the public opening on June 10, the Museum welcomed over 300 Ute tribal members, leaders, and families for a private day of ceremony, feasting, and exhibit viewing. Tribal members were able to see their own families and history reflected in the exhibits and stories for the first time. 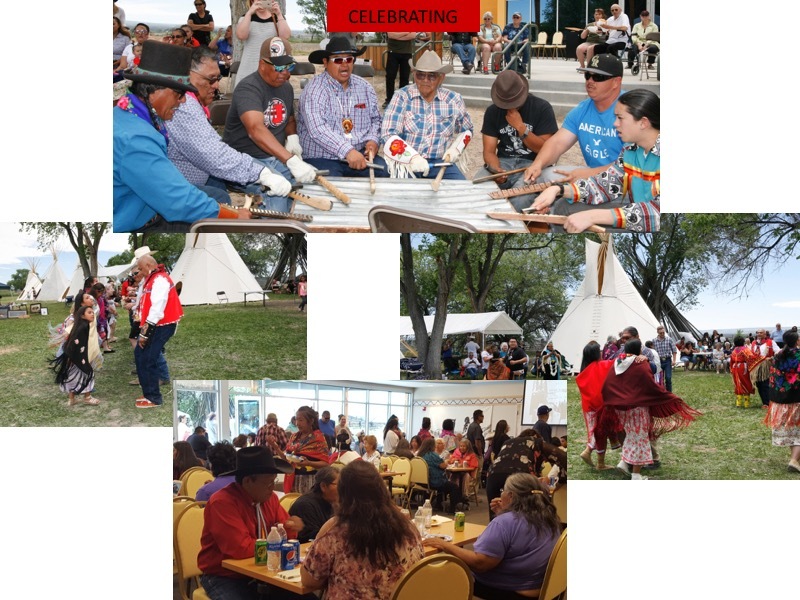 History Colorado was awarded a $2.2 million grant from the National Science Foundation’s Advancing Informal STEM Learning Program for a 5-year learning collaboration between History Colorado and the three Ute tribes focusing on traditional Ute STEM knowledge. The initiative will reach 128,000 learners across Colorado and eventually provide additional exhibit resources and educational materials for the Ute Indian Museum.